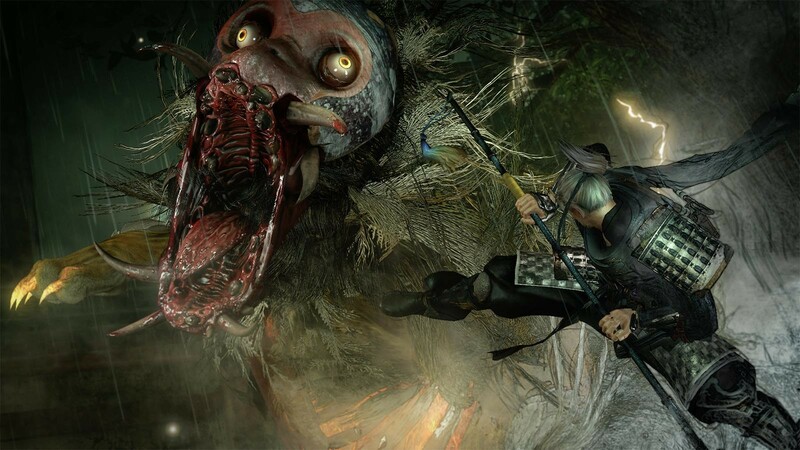 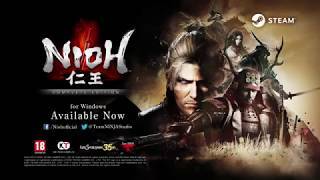 Buy Nioh: Complete Edition as a Steam Key. 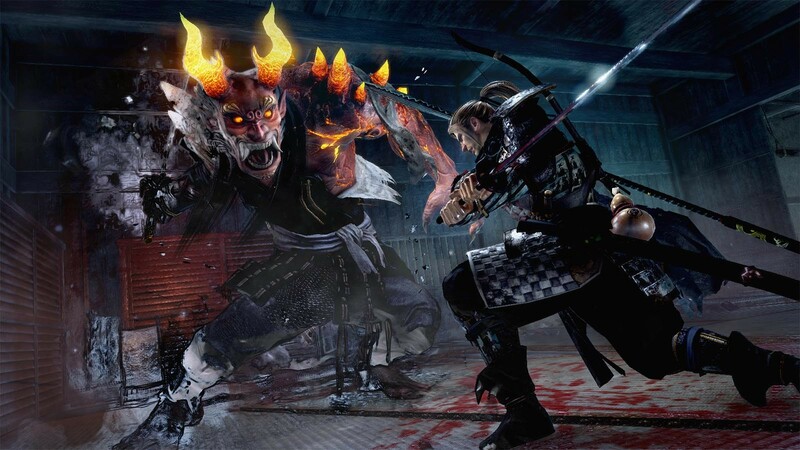 "Nioh is hamstrung by a sloppy PC port, but still manages to bring new ideas to death-treadmill action RPGs." 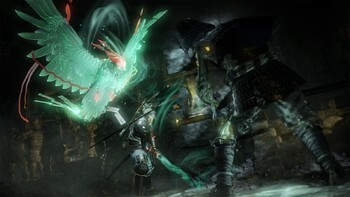 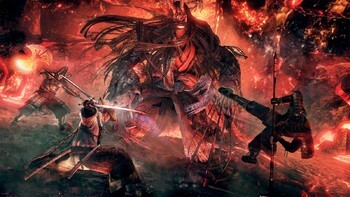 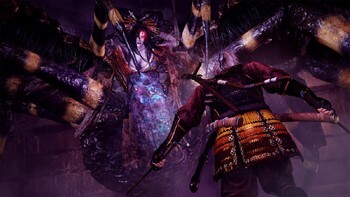 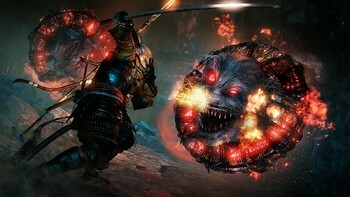 "The PC version of Nioh delivers excellent action and a staggering amount of content. 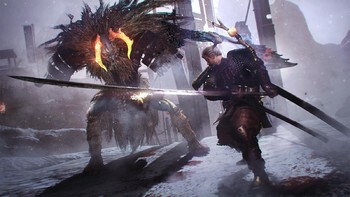 Mastering the gameplay systems may seem overwhelming for new players, but those who stick with it..."
"A sloppy port but this is still the best SoulsBorne clone out there, with plenty of unique ideas of its own and some of the best combat of the generation." 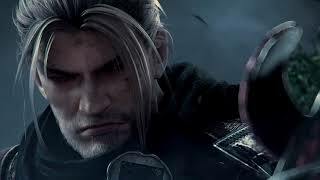 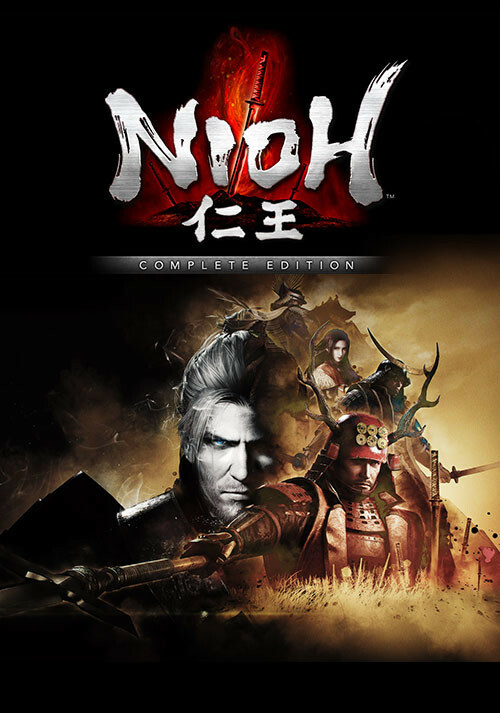 Problems with Nioh: Complete Edition?